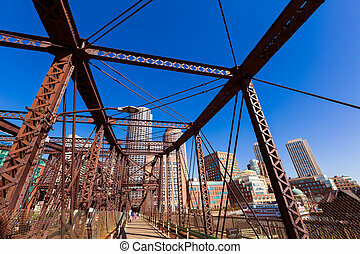 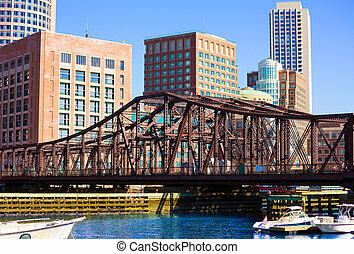 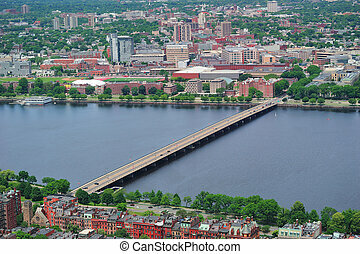 Boston harvard bridge in charles river. 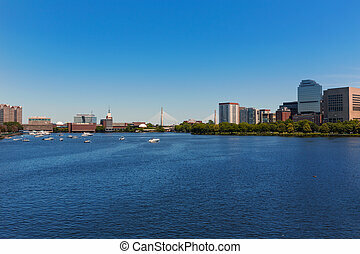 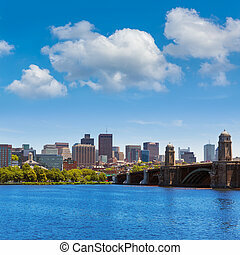 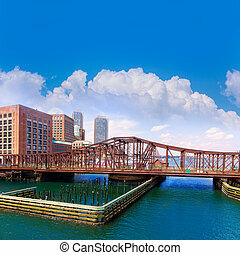 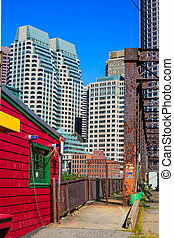 Boston from harvard bridge in charles river at massachusetts usa. 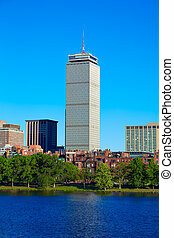 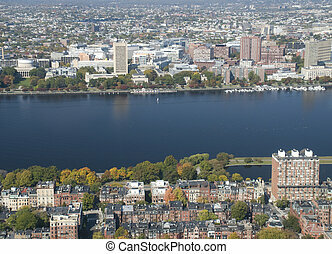 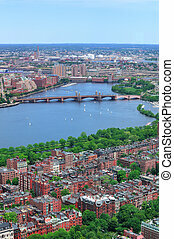 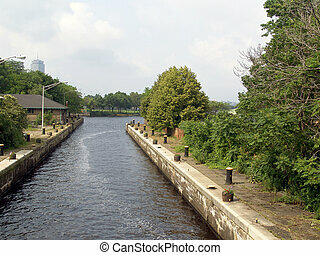 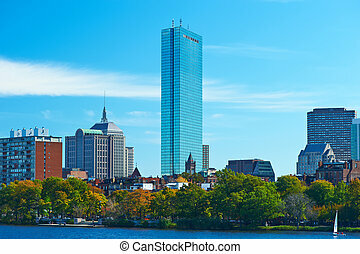 Charles River in Boston, Aerial View. 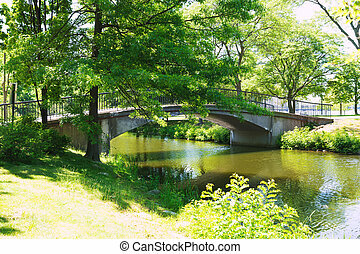 Lush trees alongside Charles River in Boston Massachusetts. 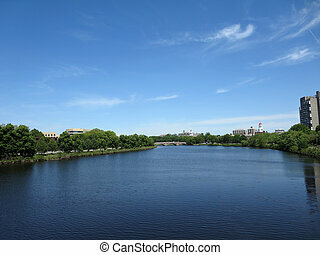 Charles river with bridge in distance by Harvard University taken on bridge in Boston. 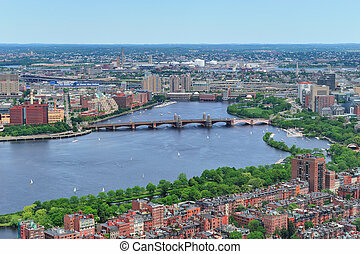 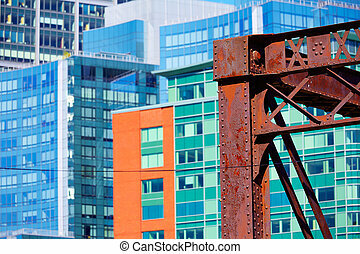 Boston Charles River aerial view with buildings and bridge. 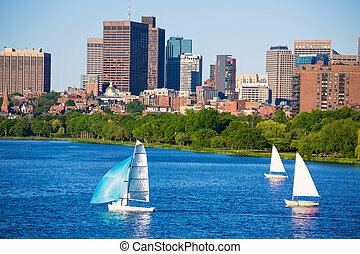 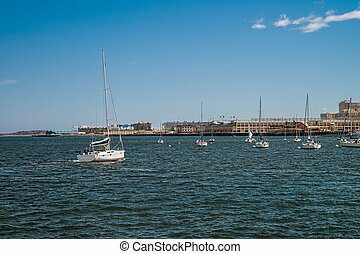 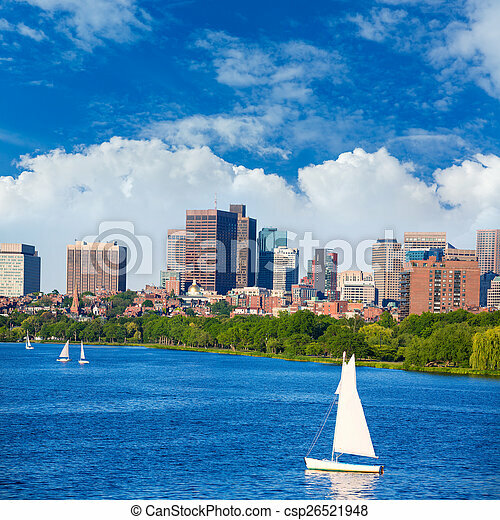 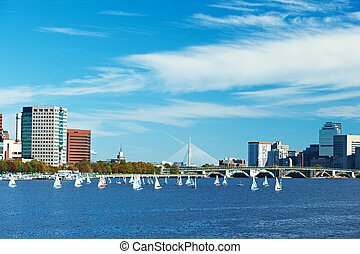 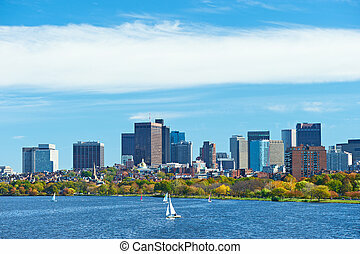 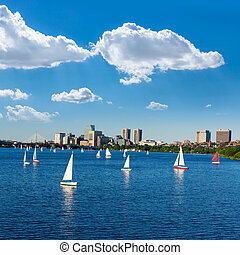 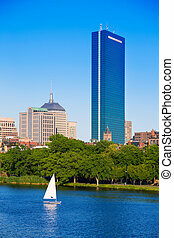 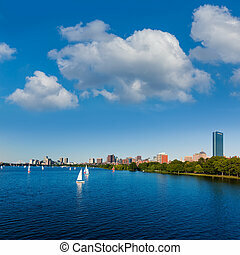 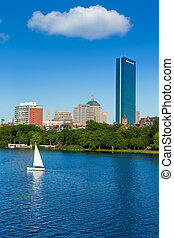 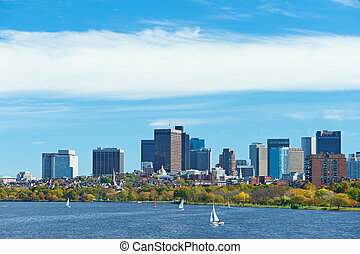 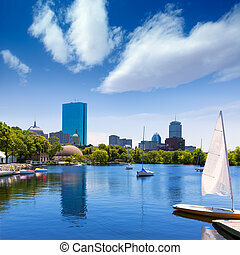 Yachts in Charles River, Boston, Massachusetts, the United States.